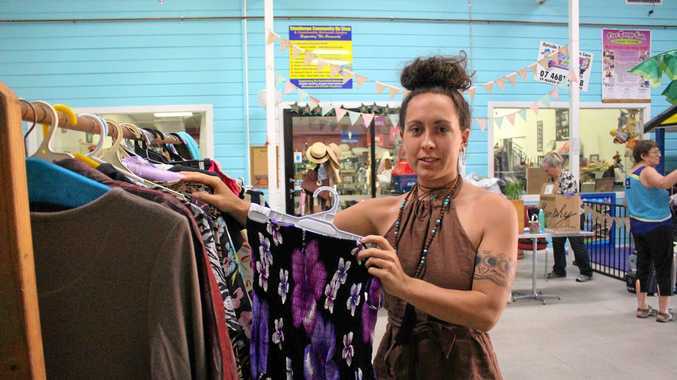 WHAT was formerly the Stanthorpe Community Op Shop will now become The Meeting Place. Operated by the Granite Belt Aboriginal and Torres Strait Islander Corporation (GBATSIC), The Meeting Place will still run as a secondhand store but will also have an open space for the community to use however they wish. GBATSIC's Maria De Vries said she would turn the front part of the left side of the store into an art gallery for anyone who wanted to sell their work. The back part would be a meeting place for the community. "We're going to hopefully transform it into a new community space,” she said. But, before they can put the space together, the shop has plenty of stock that needs to be cleared out. They will be having a garage sale of furniture, clothing, books, cookery and more from today onwards with a big sale on Saturday. Mrs De Vries said she hoped to open The Meeting Place at the end of this month.